Peter Kraus’ Job: What Does Peter on "The Bachelorette" Do for a Living? Peter Kraus’ Job: What Does Peter from “The Bachelorette” Do for a Living? You know Peter Kraus from The Bachelorette 2017. But do you know what he does for a living? You may not be surprised when you read about Peter Kraus’ job in Madison, Wisconsin. 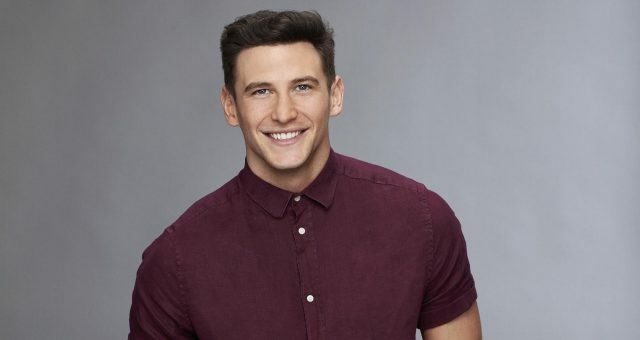 He is one of the final three contenders for Rachel Lindsay’s heart and is not going down without a fight. If you are rooting for Peter Kraus, learn more about him and his job right here! 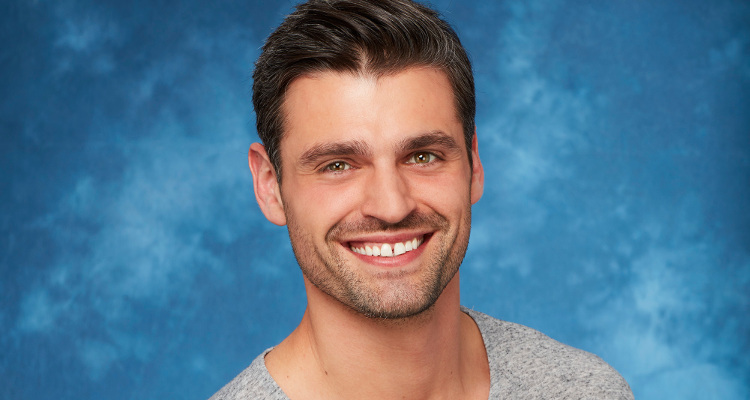 Peter Kraus is a charmer on The Bachelorette 2017, and one of the three remaining contestants ready to fight for Rachel Lindsay’s hand. Kraus is the “Mr. Perfect” we have all been searching for, and Lindsay may just choose to be with him for the rest of her life! If she doesn’t, chances are that he may not stay single for long! 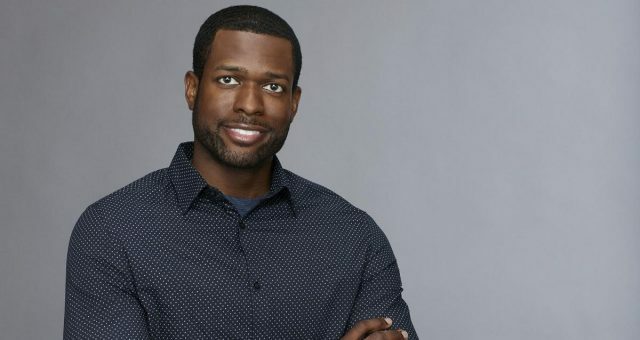 On The Bachelorette 2017, Peter Kraus mentioned that he is a business owner but nothing more. That’s a little vague, so to get answers to all questions regarding Peter Kraus’s job, keep reading! We’ve got all you need to know about what business Peter Kraus owns, and what he does for a living. There is no denying that Peter Kraus is a tough competitor and an amazing human being. 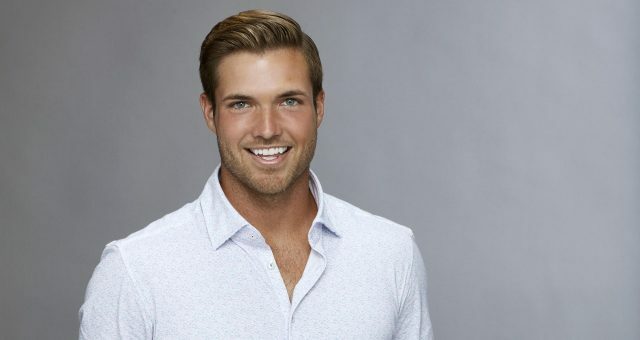 So, what does the attractive bachelor do for a living? Well, according to Peter Kraus’ Instagram bio, he is a fitness trainer and owns Worth Personal Training in Madison, Wisconsin. Would you have guessed any differently?! He believes in staying healthy and is making sure he helps others achieve their goals, too. He conducts on-location boot camps, personal training, and nutrition knowledge classes for everyone who wants to get in shape. Kraus has been a personal trainer since 2009, worked at I.D gym, and was a fitness manager at the Fitness Management Group. It didn’t start out as just a hobby, he studied health and fitness and has an Associate’s Degree in dietetics from Madison Area Technical College. If you’re working out with him, you surely are in safe hands! That’s not all Mr. Perfect has done with his life! He also tried his hand at modeling (which is not surprising at all). With a well-toned body like that, who would turn him away? Kraus posted some menswear photoshoot pics on Instagram and, to be honest, they look too good to be true! His modeling is definitely on point and looks like a thing to pursue as a permanent career option. Don’t believe us? Take a look for yourself! For all we know, Peter Kraus may just walk away with Rachel Lindsay, but fans of Bryan Abasolo might disagree. The competition is getting close, and Lindsay is in a tough spot. 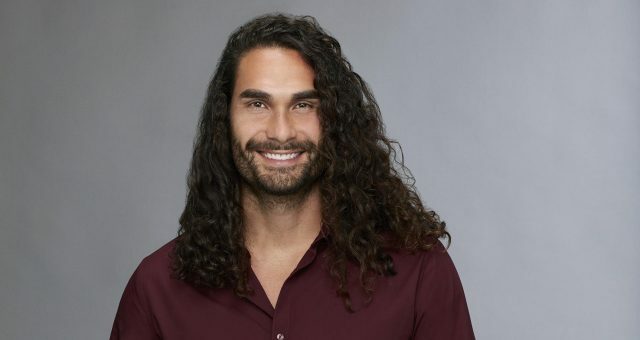 Whoever you are rooting for, there is no doubt that Rachel Lindsay is one lucky girl! Tune into The Bachelorette 2017 Monday nights on ABC at 8:00 p.m. EST.